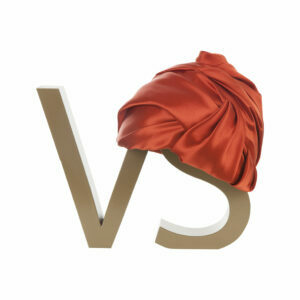 Turbans made by Veroniqué Salagean. 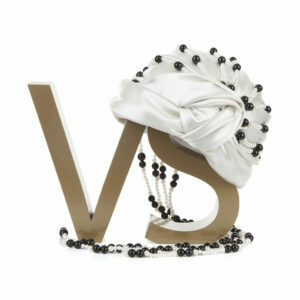 8th is the most powerful Turban collection on the Turban house. 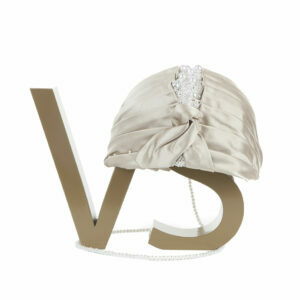 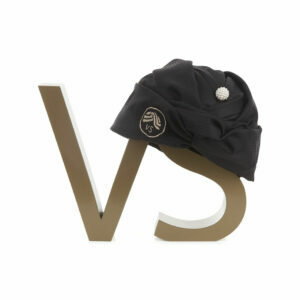 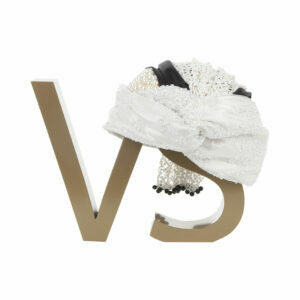 Turbans made for day and night wear. 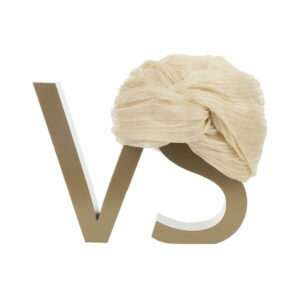 Absolutely exquisite turbans for a modern lady.